If you follow my wife’s blog Tammilee Tips you know that we use our crock pot almost daily. 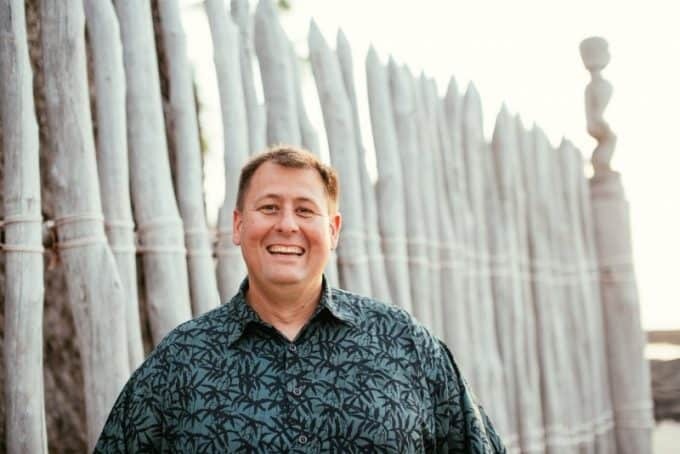 Tammilee is always whipping something up in the slow cooker and posting it on her blog. 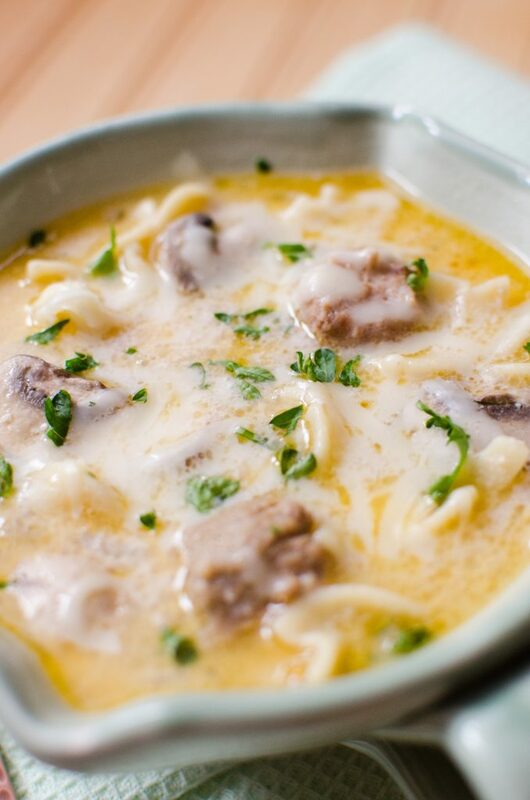 Well, I decided I couldn’t let her have all the fun so today I am sharing this delicious Slow Cooker Crock Pot Meatball Stroganoff Soup Recipe! 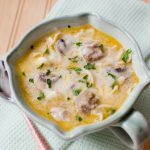 This is the perfect winter comfort food and a fun variation of one of my favorite meals stroganoff. Tammilee will tell you that I would happily eat stroganoff every week if possible. LOL! 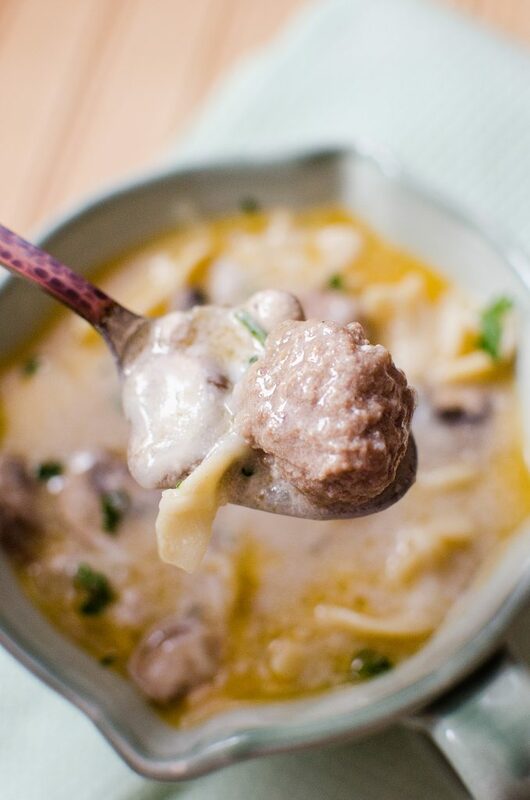 Slow Cooker Crock Pot Meatball Stroganoff Soup Recipe is the perfect comfort food for the entire family! 1. In a bowl, mix together soup and milk. Add it to the slow cooker bowl. 2. 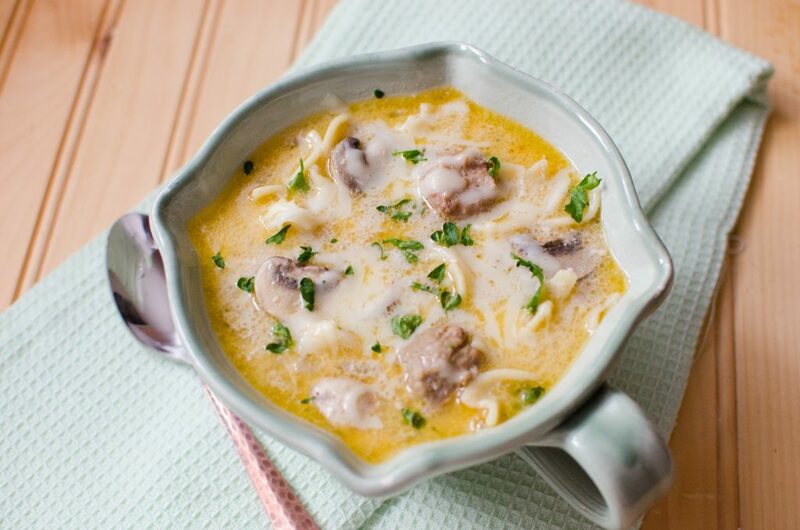 Add the frozen meatballs, mushrooms, and onion to the slow cooker bowl and mix with the soup. Optional: You can sprinkle a tiny bit of parmesan or mozzarella over the top for extra decadence! In a bowl, mix together soup and milk. Add it to the slow cooker bowl. 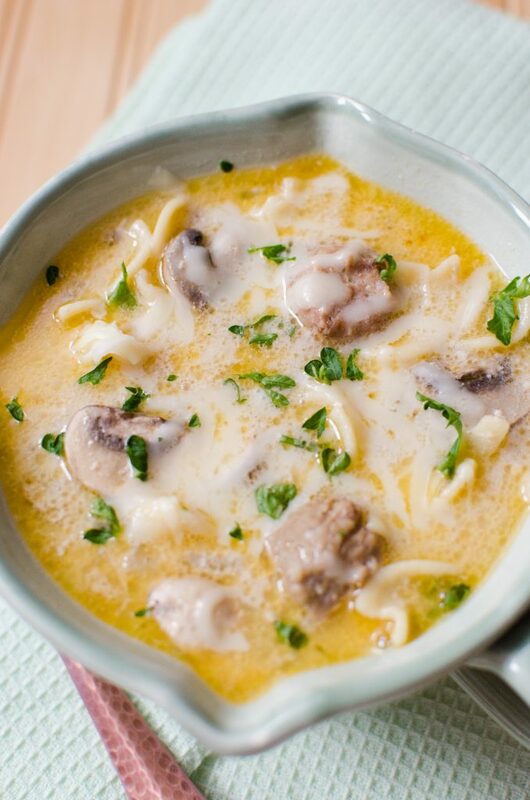 Add the frozen meatballs, mushrooms, and onion to the slow cooker bowl and mix with the soup. This soup sounds delicious, will give me a reason to use my crock pot.